<grins> Yeah, I'm of the 'jump in the cockpit, and hit launch' school. There's the universe, there's your ship... off you go! - as someone once said. 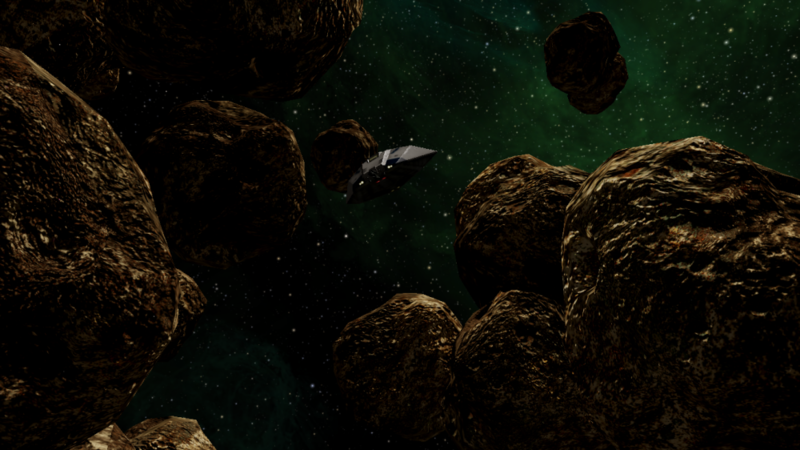 Oolite 1.88 has hit the spacelanes! Download from the Oolite website. Evidentially your space related needs have thus far been fairly slight. p.s. How many hands do you have? Yep - alive and kicking!